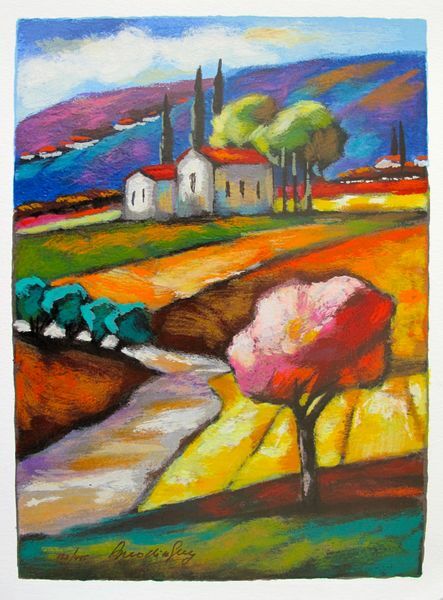 This is a Slava Brodinsky hand signed serigraph titled “A WALK TO THE VILLAGE”. This is a Slava Brodinsky hand signed serigraph titled “HOMESTEAD CHARM”. 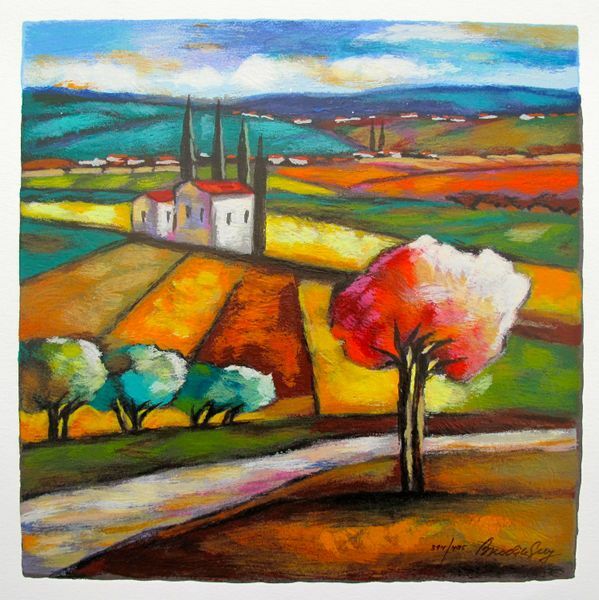 This is a Slava Brodinsky hand signed serigraph titled “SEASON OF HARVEST”.